If you are looking for the ultimate computer workstation to use whilst working on your computer you might be interested in a new solution called altwork. 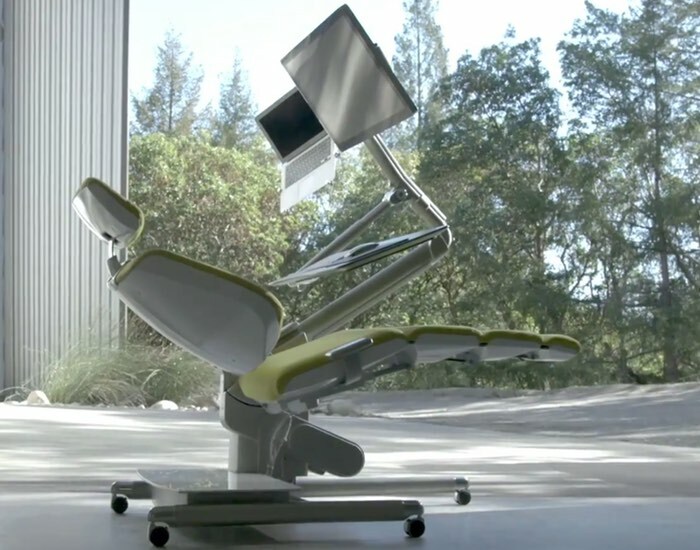 The altwork allows you to use your preferred computer system whether is be Mac or PC in a comfortable and ergonomic fashion, allowing you to either sit, stand or reclined in comfort yet still be able to see your computer screens perfectly. Watch the video below to learn more about this very unique and possibly revolutionary altwork computer workstation which is now available to preorder from $3900 for early bird backers. Jump over to the official altwork website for full details and specifications via the link below.